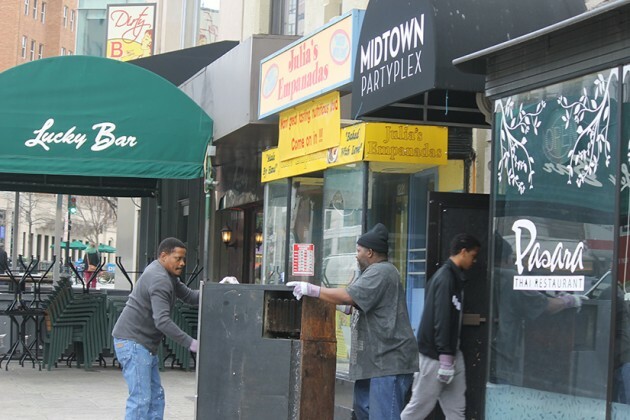 A group of movers were spotted moving outdoor heaters and other bar equipment from the building earlier this morning, and two of the movers, John and Vincent Booker, said that Midtown had closed for good and that they were being paid to clear the bar out. 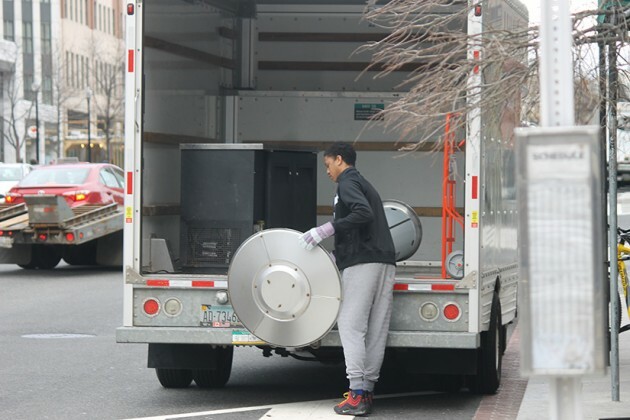 But Ramirez said the movers were wrong and that the bar is being renovated. 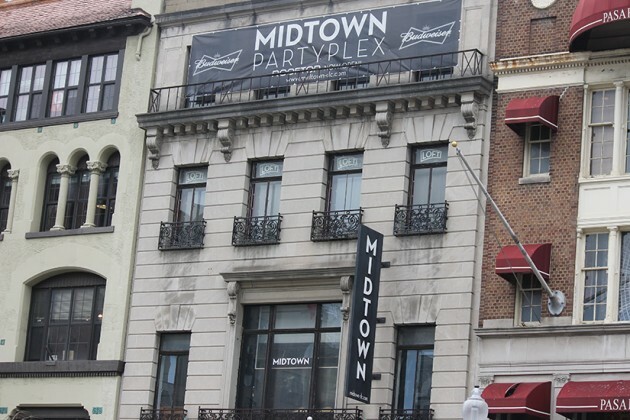 The Dupont bar and nightclub has long been a controversial business along the stretch of Connecticut Avenue NW sometimes referred to as “club row.” Dupont Circle’s ANC 2B voted to express “safety concerns” at the bar in October, and D.C. alcohol regulators chided the club and reduced its rooftop hours over noise issues earlier this month. Additionally, the company that owns the Midtown, Michael Romeo Group LLC, has been plagued by legal troubles. Michael Romeo Group’s other bar, Dirty Martini, lost its alcohol license for failing to pay $115K to to a man who suffered injuries there in 2013.